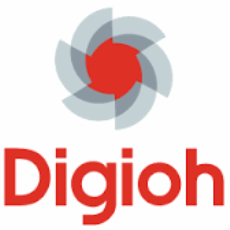 Digioh is a marketing automation technology company featuring user-friendly software for eCommerce, lead generation and nurturing, and inbound marketing. Digioh Lightbox is a premium lead capture tool that can segment visitors before they even enter the marketing funnel, collecting audience data such as IP address, geographic location, referral source, page views, and more. Lightbox then helps craft highly targeted messages to specific groups of visitors, increasing the chance of customer engagement and retention.